The burn was a really cool event. 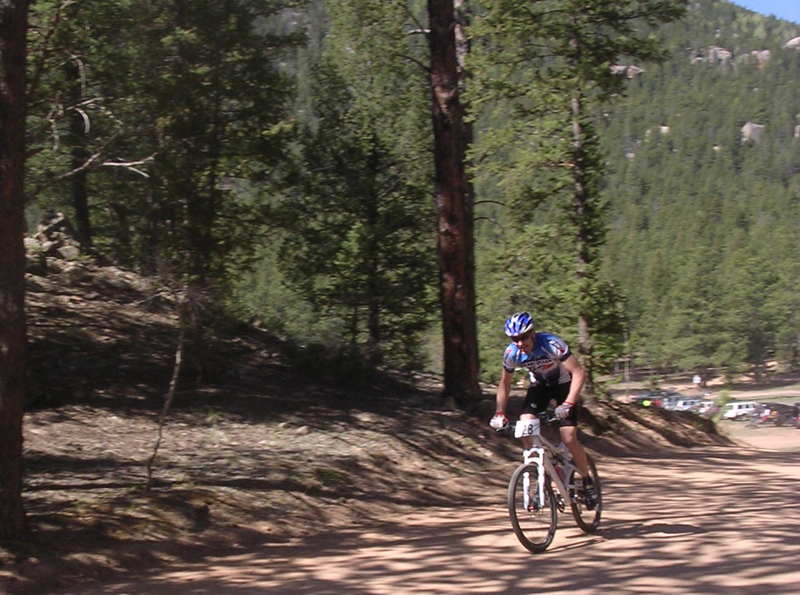 The trails were really fun – there were times when I would start looking around enjoying the terrain and scenery; then I’d have to remind myself “oh yeah, I’m racing, go faster!”. The time trial format was different for me. It’s hard to motivate yourself to go hard when you’re out there by yourself and don’t know where you’re at compared to everyone. I passed a lot of people and felt like I was doing pretty well. On the last climb I got caught by the guy that started a minute after me. We still had about 15 minutes left, so I put in a hard attack. I dropped him and was able to put in a gap, but only got 30 seconds back on him. He ended up winning, and I got 2nd in expert. Bobbi (my wife) got her first xc win in the women’s expert! Overall, it was a fun race and it lived up to its name! 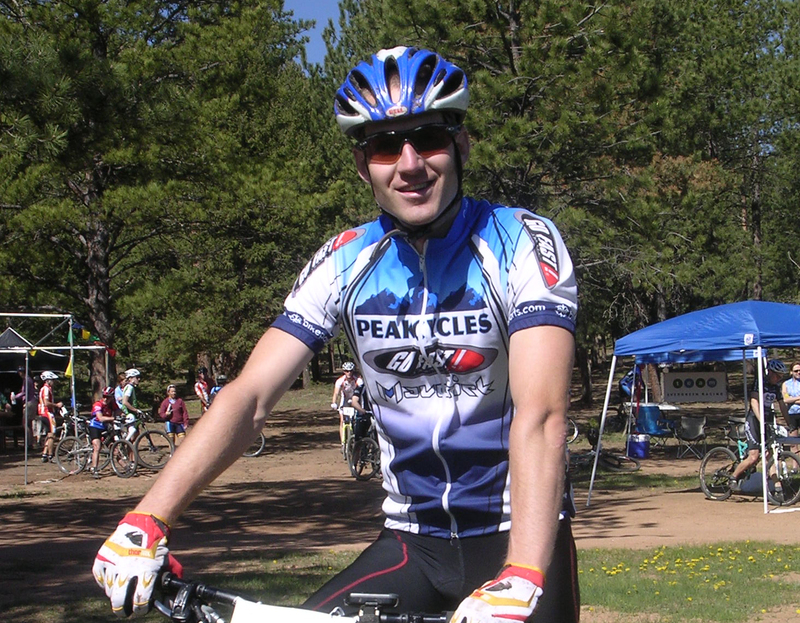 This entry was posted on Monday, June 2nd, 2008 at 8:08 PM and is filed under Peak Cycles Bicycle Shop. You can follow any responses to this entry through the RSS 2.0 feed. You can leave a response, or trackback from your own site.